On this July 4th weekend, we ask that you take some time to remember those who fought so valiantly for the Independence of our Nation and to keep in your thoughts those who continue to stand on the front lines, every day, selflessly fighting to protect our freedom. 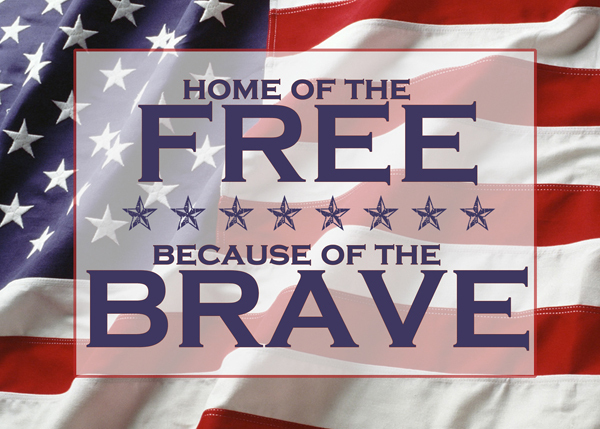 Always remember that FREEDOM ISN’T FREE! May God continue to watch over our Troops and keep them safe and May God Bless America! On behalf of the men and families of the 75th Ranger Regiment, we thank you for your continued support and dedication to our Mission.